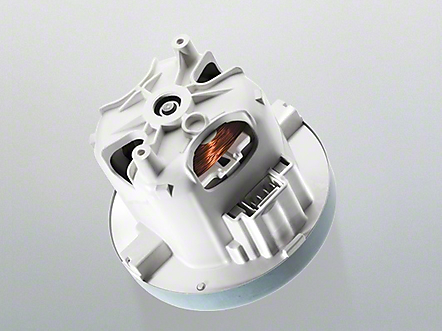 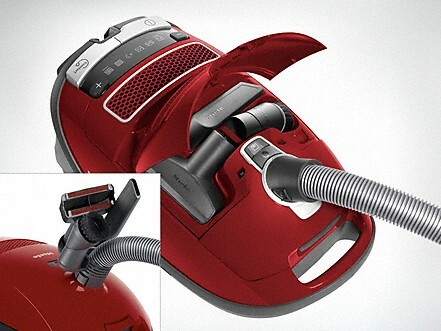 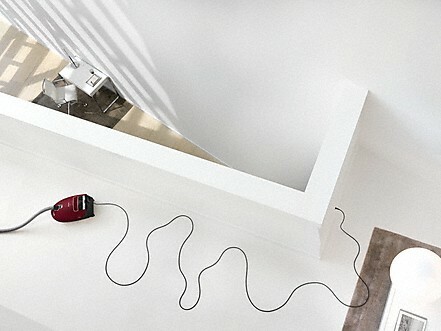 The Miele Classic C1 canister vacuum specifically designed to address the needs of pet owners. 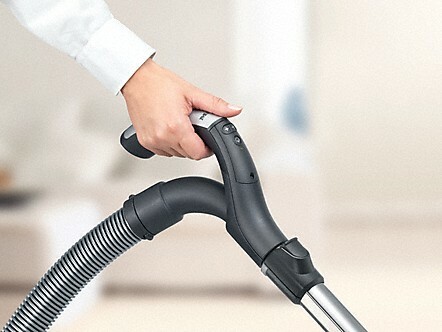 The extra large Electrobrush for deep cleaning on all carpets heights and types, a Flexible Mini Handheld Turbo brush for use on upholstery, a Parquet floor brush, and a special odor neutralizing filter. 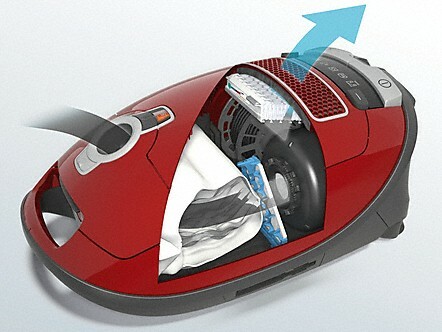 The C1 is among the best canister vacuum cleaners for homes with all types and heights of carpet. 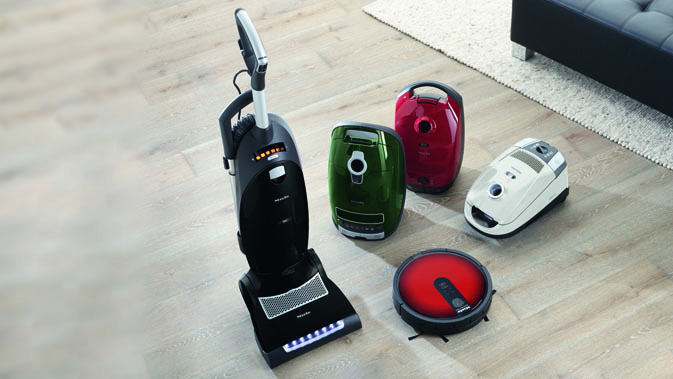 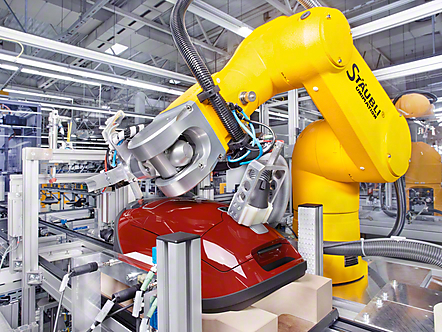 The C1 is gentle on hard surface floors and maintains the same powerful suction at 1,200 watts. 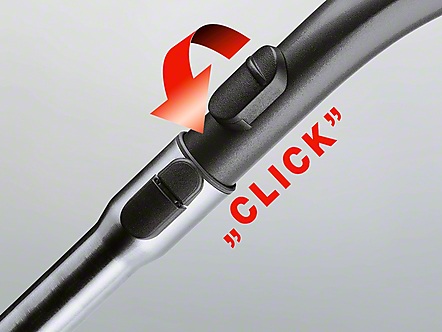 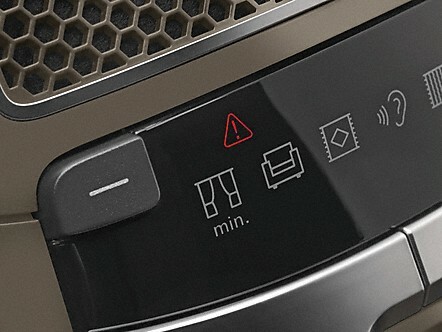 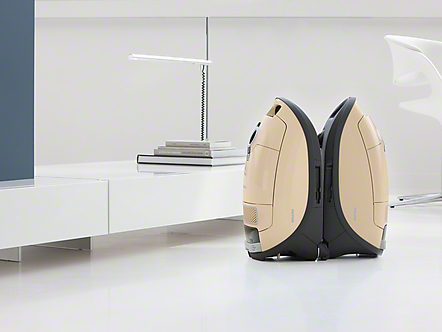 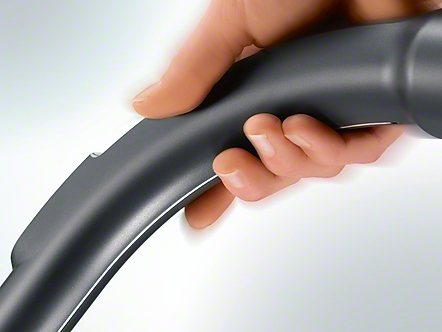 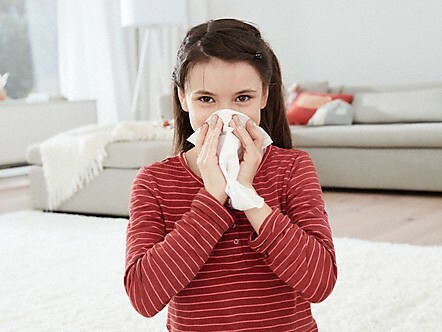 The Silence System Plus allows for exceptionally quiet vacuuming at full power.